Can a new employee training effort really make that much of a difference? It was a fair question safety and production leaders at Kumba Iron Ore’s Sishen mine asked Meyvn Consultants last year. Mine operators routinely offered training to improve employees’ skills in core mining activities – but many of these efforts netted marginal sustainable improvements in performance, production, job efficiencies, and safety. 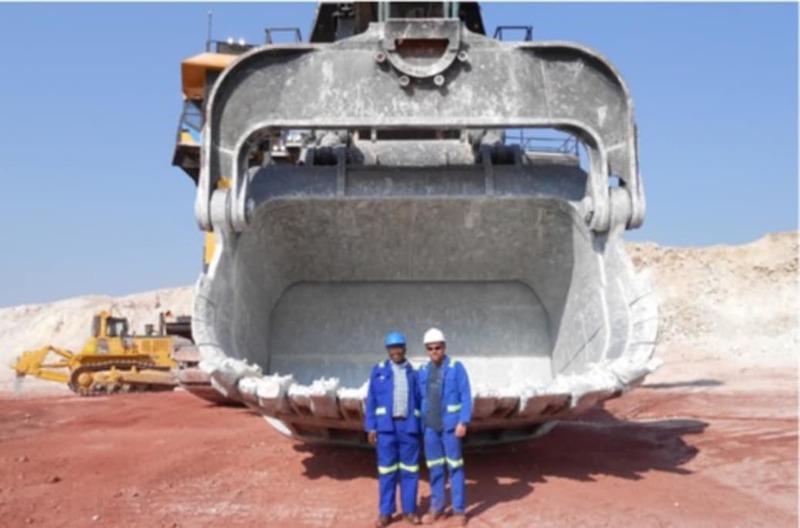 In mid-2012, leaders of the Sishen mine brought in training specialists from Meyvn – and made a new investment in employees that netted significant productivity and process returns through- out the mine’s operations. That investment was training – training specifically designed to enable employees to perform routine tasks safely and more efficiently, and operate equipment in ways that would significantly raise productivity and safety standards. In making the training investment, leadership teams at the mine recognized several work force training and development challenges at the flagship operation. 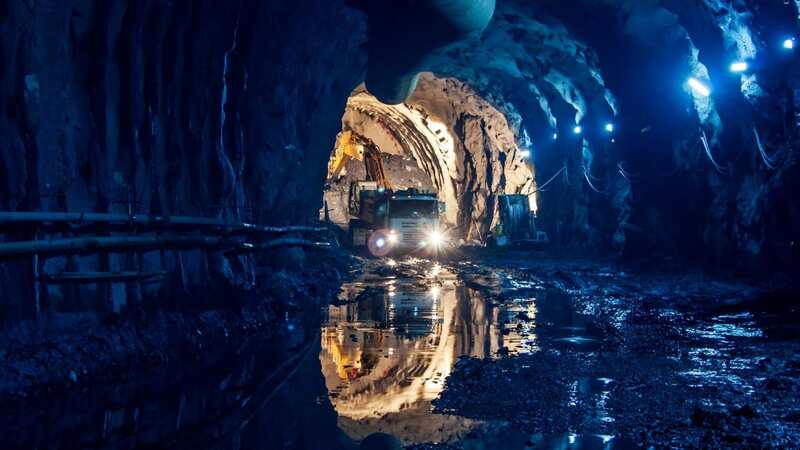 Mine management understands they need to continually recruit and train workers who often first arrive at the work site with some skills shortages. They also know they need to continually nurture employees’ personal commitment to higher productivity standards and delivery of premium ore products to customers worldwide. “Having a finely tuned organizational process is useless unless you have people with the skills, understanding and commitment to manufacture the work,” explains Steven Cohen, Director of Operations at Meyvn. “Unfortunately, employees are too often seen as a number or a cog in the wheel versus a critical resource in an organization’s success. “Companies who invest in their work force, provide quality training and skills development, devise inclusive business practices, and find ways to capitalize on people’s skill sets can achieve unparalleled success,” Cohen notes. “That was our goal in working with the Sishen mine,” adds Cohen. As the training effort began, Meyvn dedicated one of its specialists to each Sishen crew. Trainers worked side-by-side with Sishen employees over the course of six months. Meyvn specialists operated on multiple types of equipment, which included shovels, haul trucks and loaders. Together, trainers and operators set production targets. Along with the specialized training, Meyvn specialists actually operated equipment to demonstrate benchmark targets could be reached safely. “We explained how to reach the targets, we demonstrated how to operate equipment more efficiently, and then we trained Sishen employees how to prove to themselves they could achieve amazing results,” Cohen says. A core component of the training involved Meyvn trainers demonstrating how mine employees should properly utilize a new piece of equipment. 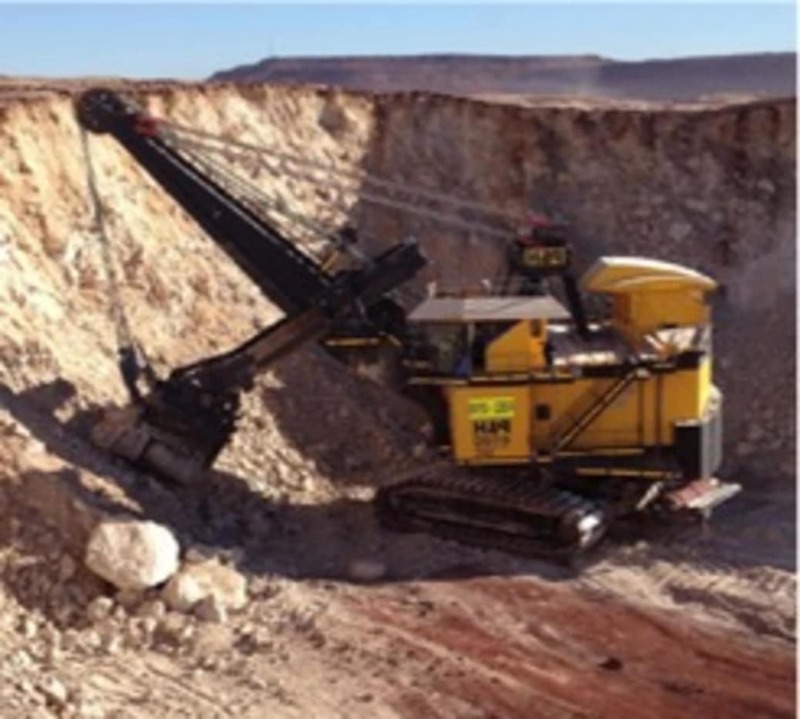 As Sishen mine workers and Meyvn specialists worked together, the site recorded a 14 percent increase in production – without sacrificing safety or taking unnecessary risks. Workers were able to perform tasks and operate equipment more efficiently after training – even on one of the mine’s newest pieces of equipment, a P&H 4100XPC electric shovel designed for high production loading of large haul trucks. Over the course of 16 weeks, Meyvn specialists operated this shovel...and provided specialized training to employees. The trainers were able to demonstrate how to properly operate the electric shovel according to the manufacturer’s specifications – and proceeded to set benchmark production targets for the mine. After a Meyvn trainer set the first production record, a mine employee stepped up and turned in even better results – a testament to the effectiveness of the training. Improvements were just beginning. Production increases per week, shown in the accompanying graph, were significant. 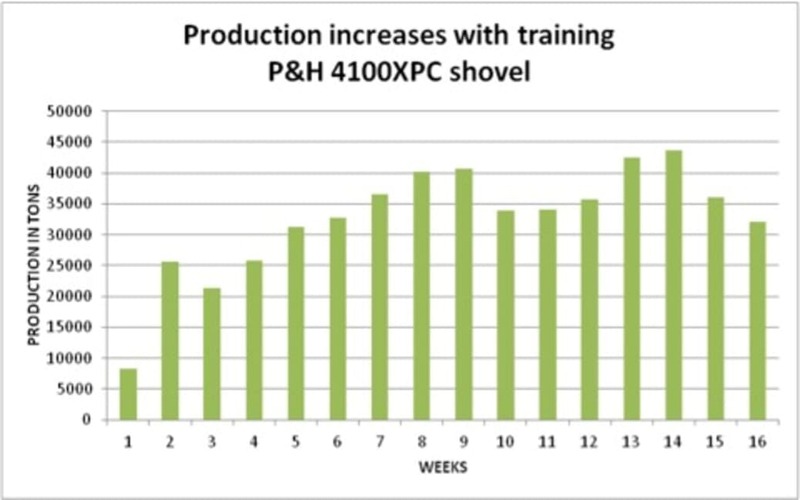 Mine shovel operators achieved a 71 percent increase in production in the final five weeks studied operating the P&H 4100, compared to the first five weeks of training and operation. Shovel operators were continually challenged to meet targets set by training specialists – and to work as efficiently as possible even when challenged by difficult conditions such as hard toes, exceptional large material or a shortage of haul trucks. (In weeks three, 10 and 16, production was negatively impacted by poor digging conditions.) Support teams were also trained to positively impact results, learning new techniques for operating around the shovel, improving haul truck driving, and efficiently cleaning up dig areas. “Our partnership with Meyvn really demonstrated that transformational things can happen when employees are valued and properly trained,” says Barry. “They provided the expertise to help ensure our operations group was working as efficiently as possible. And they helped remind us of the importance of making strategic investments in our people and their success.